Cabinetworks kitchens have been featured in magazines such as "Renovate & Extend" so you are ensured the end result will look picture perfect. We have used cabinetworks on two occasions so far, to build office cupboards and a wardrobe. Their service was prompt, efficient and friendly. The price was very reasonable and the final product was excellent. We were impressed by the whole process. We have and will recommend Cabinetworks to our friends. 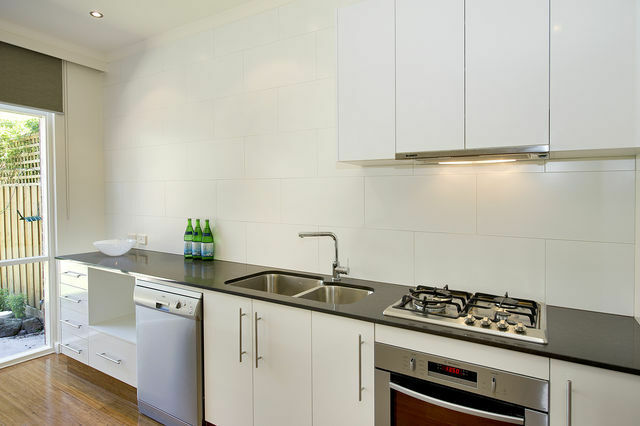 Cabinetworks have installed both an indoor and outdoor kitchen for us over the past few years. We have found them to be reliable and professional at all times, and very willing to help with ideas and suggestions. The end product has been of the highest quality and we have been delighted with the results. Our new outdoor kitchen in now the centre of entertaining at our house and we get so many compliments from visitors. I would have no hesitation in recommending Darren and his Cabinetworks team. When we approached Cabinetworks regarding our new kitchen the brief was to provide a fresh, light and airy, practical, functional and modern kitchen. As well - it had to suit the existing work area and compliment the age and style of the house. 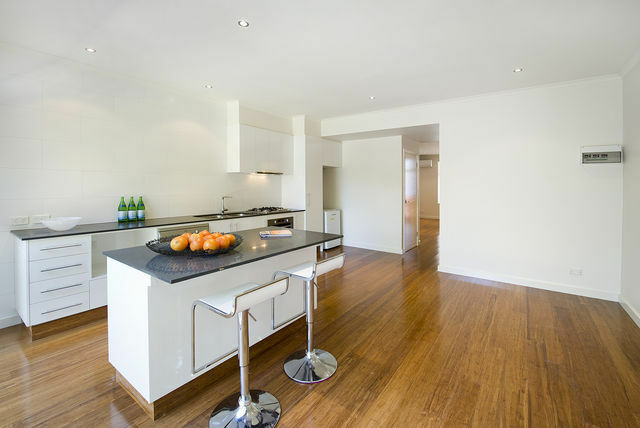 Cabinetworks really ticked all the boxes and provided us with an ideal kitchen that will last for years. The work was completed on time and the staff was extremely courteous and helpful with ideas and suggestions. We also incorporated some extra features that enhanced the finishing touches and nothing seemed to be a problem when making any changes at the last minute. We certainly recommend Cabinetworks to anyone needing a Kitchen or wardrobes for their home or office.? We are very happy (and relieved!!) with the eventual result, and it was a pleasure working with you all and have the benefit of your knowledge and experience. Special thanks for the things you did above and beyond the call of duty, to try and make it easier for me (including being punctual and tidy!). Please pass on to Darren our thanks for a really professional job on our outdoor kitchen, done in a manner that reflects highly the quality or your business. We were very impressed.